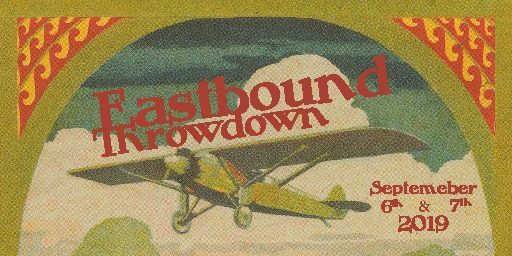 The Eastbound Throwdown is back at Irwin Farm in Salem, NY for another fun weekend! Full lineup TBA. All ages are welcome. Camping is included in the ticket price.